The combination of curd and lemon act as natural conditioner and reduce dandruffs which help in preventing hair breakage. It helps to strengthen the hair follicles and promote faster growth of hair. 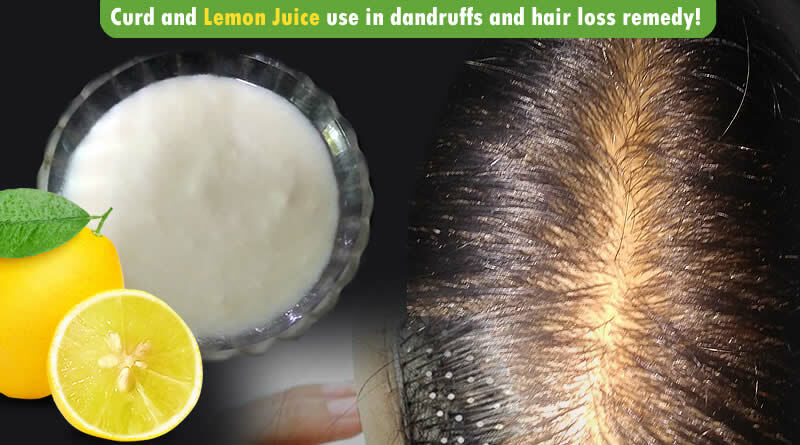 Lemon juice plays a vital role in balancing the pH levels of the scalp and hair. Generally, Curd comprises rich protein and vitamin B5 which help in removing dandruffs and enhancing hair growth. On the other side, lemon juice comprises Vitamin C which enhance hair growth, strengthen hair, regulate natural PH of scalp (4 to 5) and clean away dead cells. 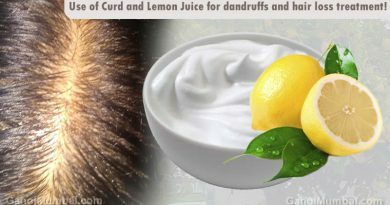 The combination of curd and lemon act as natural conditioner and reduce dandruffs which help in preventing hair breakage. 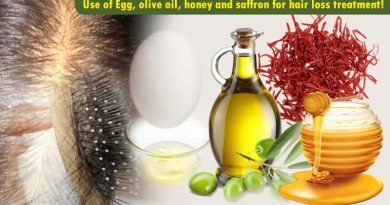 It helps to strengthen the hair follicles and promote faster growth of hair. Firstly, squeeze half lemon in a cup of curd and make paste like mixture. Now apply this paste on your scalp and your hair from root to tips. You can also do little massage with gentle hands with paste. After applying it, you should wait for 30 minutes till your hair becomes stiff. 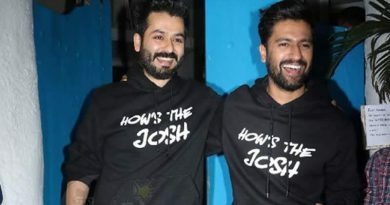 After 30 minutes, you should rinse all your hairs with normal water and mild shampoo. 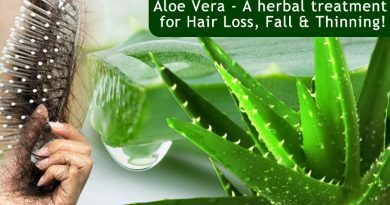 You can apply once in a month or as per severity of hair falling and benefits. ← Katrina Kaif’s fit body with perfect curves!